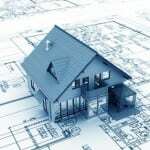 It is not enough to ask the drafting firm if they have an Authority License. You need to ask them specifically if they are licensed for the type of structure you are planning to build. To design normal homes it requires the Building Design Low Rise license. Are These Requirement All Your Should be Concerned With? 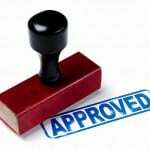 Being licensed and having insurance is no assurance a company can do a good job of drafting homes and offices. The real test is reviewing their portfolio of projects in the Queensland area. As you contact firms ask them for references from other home owners and builders. Companies with confidence, like Drafting Concepts, are excited to provide you with references. 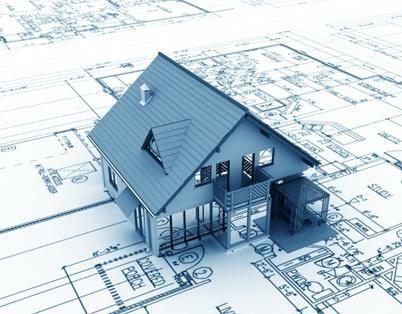 Another factor you must consider is if the drafting services firm keeps up on local regulations and statutes which can affect your home plans. An example of this would be the AS-3959 which affects building home in areas prone to brush fires in Queensland. If you are unfamiliar with this regulation you can see read more about it on Drafting Concepts website. These new regulations can cause your home ownership costs to rise dramatically if you are not prepared. New regulations can involve simple changes like using different wiring to complex changes like adding sprinkler systems and fire protection. One of the biggest qualifying factors when making your choice of firm to create building construction drawings for your home is their engagement with the industry. They should have experience in the field working with builders. They should know the reputation of builders and suppliers to help you make better decisions. Your drafting partner should know how to deal with councilor’s offices, permit departments, and inspectors. Their knowledge of the expectations of these departments can make getting your plans approved and the home built easier and faster. Make sure your drafting firm is not working on paper. 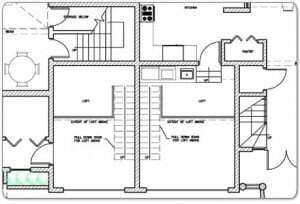 You want to make sure the drafting services are creating your plans in industry standard applications. This makes it easy to make changes to the plans when you spot something you do not like. It makes is possible for you to have your plans electronically sent to another involved person without the cost of mailing large tubes filled with drawings. 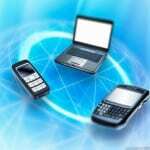 The future can bring another need for these electronic plans. Five years from now you may decide to add a room, redo a kitchen, or make another change. If the plans are in electronic form they can be quickly modified and updated at a much lower cost than starting over from the beginning. 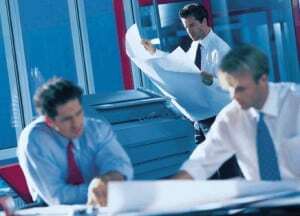 There are drafting services located throughout Australia. Contracting for drafting homes from someone far away from Queensland can be a bit risky. When you choose a company who has physical offices in the community you can visit with the drafter to discuss plans. You can request the designer visit the site and sit down with the builder to make sure all details are correct. You will know they understand the community and what styles and design will work. 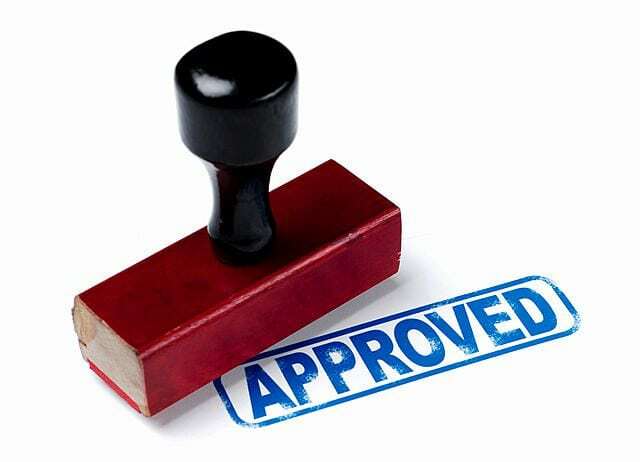 It is not only the legal details of choosing your drafting services which is important. You must consider their ability to communicate, understand, and produce the results you want. 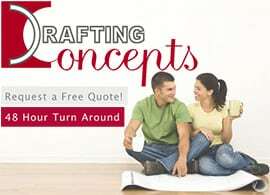 Contact Drafting Homes to arrange your free quote and consultation or call Drafting Concepts on 0403 829 376 to receive your free quote and consultation. We understand that your time is important, which is why our no-obligation free quotes have a 48 Hour Turn Around!